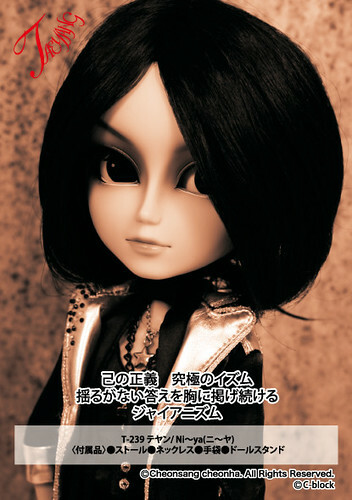 Taeyang Ni-ya is a part of the Nightmare series of dolls which are based on the Japanese band of the same name. Hi-ya is the bassist of Nightmare. 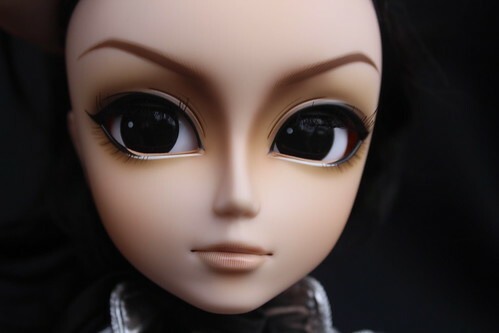 He along with the other Nightmare dolls were available for preorder at the PARCO Shibuya We ❤ Pullip 10th Anniversary Party event. 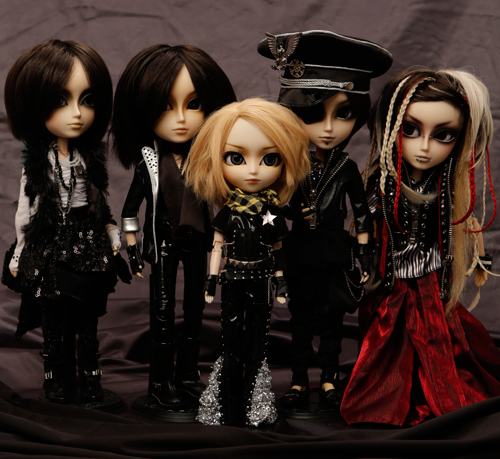 The dolls were all limited editions of 500. 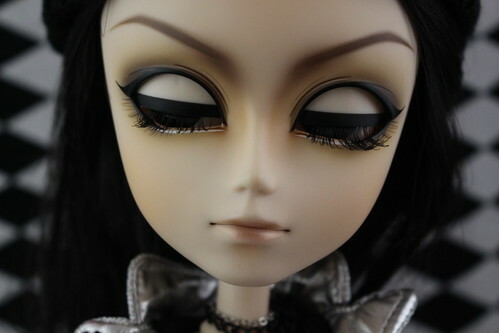 Release: Limited edition release limited to 500 dolls. 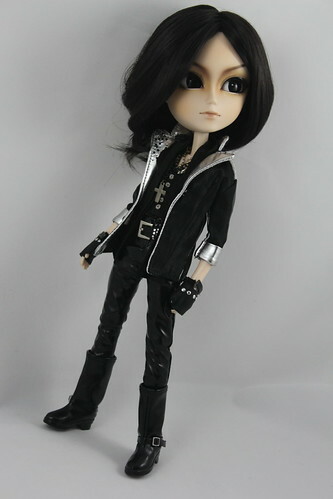 Stock: Taeyang Ni-ya’s stock consists of tight pants, boots, a belt, a vest, gloves, jacket, two necklaces, gloves and a scarf. 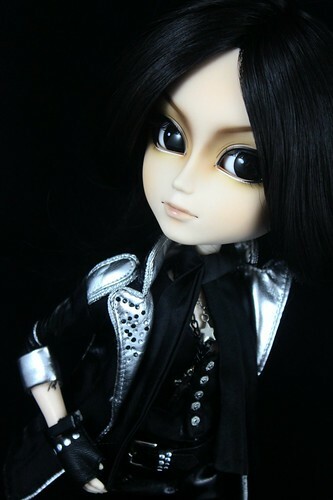 I’ve decided to include a few of my owner photos of Taeyang Ni-ya since there are not many promotional photos of him.